Kamakana Villages is a planned residential community of up to 2,330 dwelling units, a commercial/retail district, a civic square, school site, neighborhood parks, an archaeological preserve, and landscaped buffers and opens space. In 2007, the Hawaii Housing Finance and Development Corporation (HHFDC) prepared a master plan and a Final EIS was published in 2008. The development at Lot 11 consists of low-rise affordable rental housing including 170 one- and two-bedroom multi-family units on the 5.7 acre parcel. 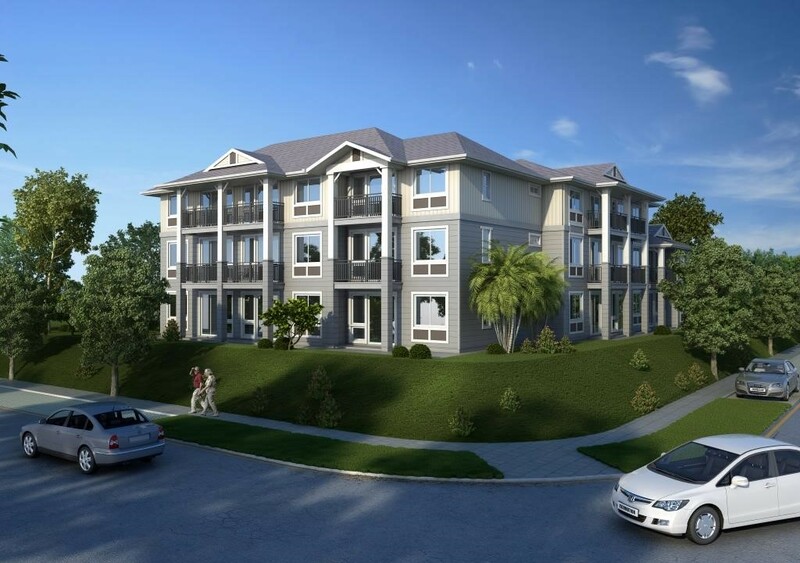 The parcel is subdivided into two lots consisting of 85 units on each lot. The Kamakana Family Rental Housing will be located on the upper (mauka) lot and the Kamakana Senior Rental Housing will be located below (makai).